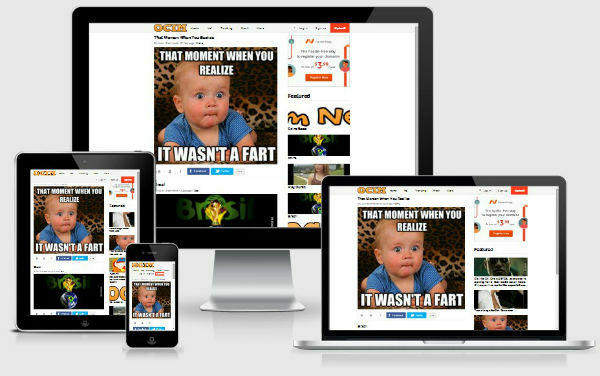 Ocim Gaga script is a php software coded in ajax and php which lets you create your own funny pictures and videos website just like 9gag.com. Users can submit pictures which are then voted on and can move on to various sections as they get popular such as Trending and Hot. If you want to open a website similar to 9gag where users can post pictures and other users fix it, comment, favourite, etc then you need a 9gag clone script.